All Occasion Tent Rental was started in 1994 in Greenwood, Indiana, with the purpose of offering quality rentals, delivered in a timely fashion, making it easy to rent tents, tables, chairs, and other supplies for special events. 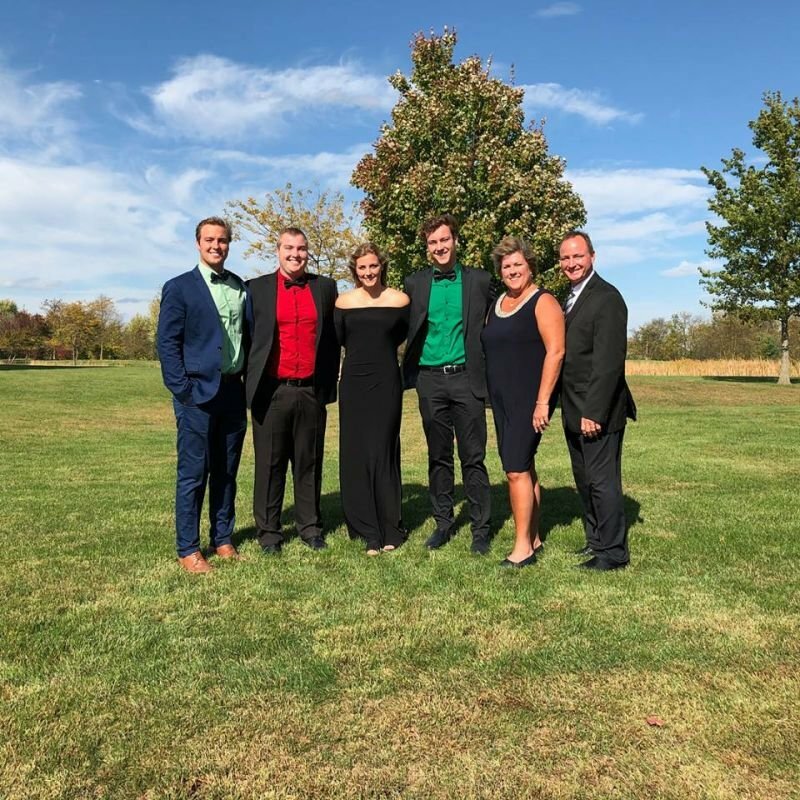 As a family owned and operated business, owners Glenn and Julie Rice have involved their four kids, as well as parents, siblings, nieces, and nephews in nearly all aspects of the business throughout the years. With top notch employees and a commitment to serve our customers, All Occasion Tent Rental has been able to offer Indianapolis and the surrounding areas competitive pricing and unmatched experience to help plan the best events possible. In addition to serving a variety of family gatherings and weddings, All Occasion Tent Rental has had the privilege of partnering with a variety of local businesses, sporting teams, churches, community organizations, and public festivals, to plan successful events year after year. Owners Glenn and Julie Rice treat customers as friends and use the business as a mission field to help and bless others. All Occasion Tent Rental is here to help plan your upcoming event. Whether you are planning a backyard BBQ, an elaborate wedding, a corporate picnic, or community festival, All Occasion Tent Rental has everything you need to make the event a success. Contact All Occasion Tent Rental today for quality rentals, along with personalized service that takes the headaches out of planning events.